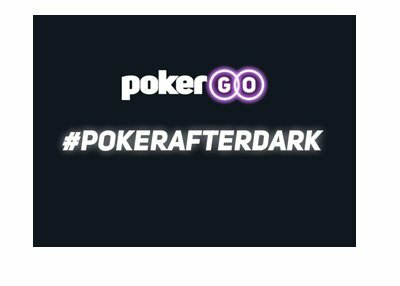 Patrik Antonius Wins Epic $500k Pot Against "kingsofcards"
The reappearance of "Martonas" on Full Tilt Poker has reinvigorated the high stakes games on the site over the past couple of days. 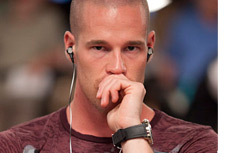 However, it was a hand earlier today between Patrik Antonius and "kingsofcards" that has everyone talking. There were three players sitting at the $500/$1000 NLHE table when the "hand of the year" candidate went down. "kingsofcards" had around 360k sitting in front of him, Patrik Antonius had around 250k and "POKERBLUFFS" had just over 44k. "kingsofcards" had the button, Antonius was the SB and "POKERBLUFFS" was the BB. 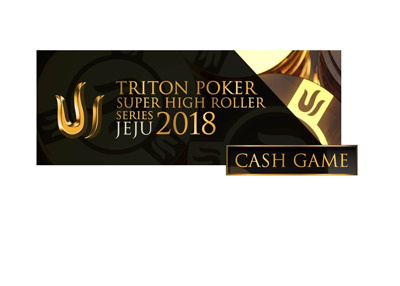 "kingsofcards" raised from the button to $2,400, Antonius re-raised to $8,200, "POKERBLUFFS" folded and "kingsofcards" called. Antonius led out with a $12,000 bet, and "kingsofcards" called. Antonius checked, "kingsofcards" bet $28,200, Antonius raised to $126,000 and "kingsofcards" called after a bit of thought. There was now nearly $293k in the pot. Antonius checked again. "kingsofcards" called time and then pushed the rest of his stack (over 213k) into the middle of the table. Antonius thought for a bit and then made the call, committing his last 101k to the pot. "kingsofcards" showed 8c-5c for a missed flush draw and missed gutshot straight draw. Antonius showed Tc-Kc for a missed flush draw. The rail went absolutely wild as Antonius collected the $496k pot with King high. Antonius and "kingsofcards" continue to battle it out on Full Tilt Poker as I write this..